"I WILL LIVE A FEARLESS FAITH-FILLED LIFE IN GOD. I WILL BE KNOWN FOR MY FEARLESS LOVE FOR OTHERS, FEARLESS PRAYER FOR THE IMPOSSIBLE, AND FEARLESS GENEROSITY. BECAUSE I BELIEVE THAT PEOPLE MATTER TO GOD, THEY WILL MATTER TO ME AND I WILL OWN THE VISION OF HOPE FELLOWSHIP TO BUILD THE KINGDOM OF GOD."  View the declaration and commit to fearless faith and fearless generosity.